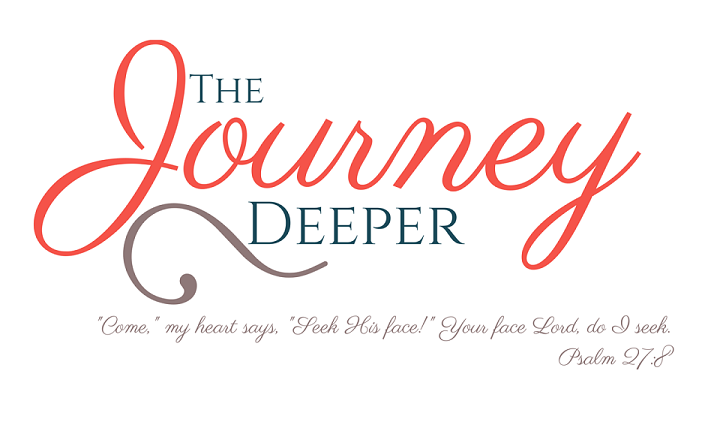 Once again, I've had the opportunity to review a book that I received through Bible Gateway's Blogger Grid. 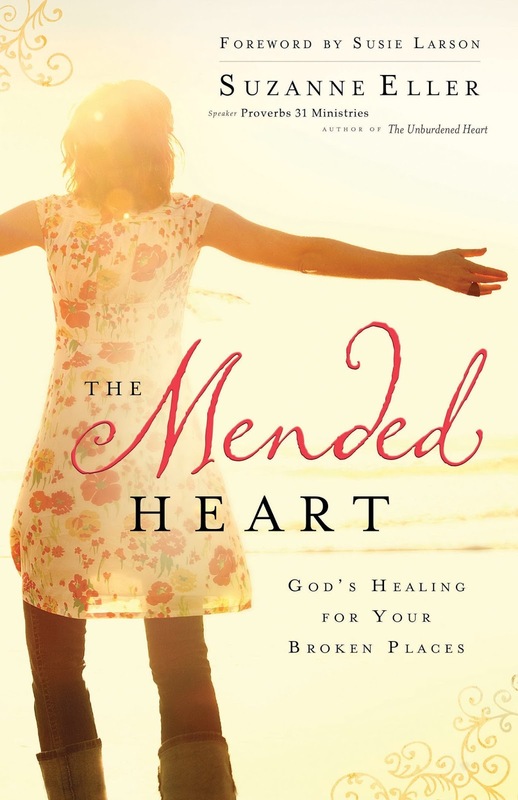 This time the book is T. Suzanne Eller's most recent book, The Mended Heart. You can get it here or here. The Mended Heart deals with the different ways that our hearts can be broken or hurt, and how to heal them. In this book, Suzanne deals with a variety of topics, most of which we don't openly discuss in the church: spiritual abuse, sexual abuse, sin, the death of a loved one, and more. Her words remind us of God's love and His grace through all the most difficult times of our lives. She doesn't pretend that it is easy for a hurt heart to be healed, but she reminds us that with Jesus, even the most crushed heart can be made whole again. The book has three sections: What Jesus has already done for you, Hearts in the midst of mending, and Moving Forward. The first section is an introductory one, telling us of God's grace which saves us, and also of what that means. She highlights three things that we don't have to do once we have been redeemed by Jesus. Each chapter of the second section is dedicated to a single broad topic, such that you could just skip or skim that chapters that don't apply to your life. The chapters have major themes, each one covering a way in which our hearts can be broken. For example, there are chapters titled "When you lose a piece of your heart" (grief), "When sin hurts your heart" (sin) and "When a thief steals your heart" (abuse/violence). In the third section, Suzanne offers steps to move forward in the healing process. She doesn't trivialize it either. She speaks of moving forward with a momentum that sometimes requires a complete turnaround, the challenges of changing your mindset and thought patterns, and the consciousness and consequences of our choices. Each chapter starts with a story, an example of someone who has experienced hurt in a way that is relevant to the content of the chapter. Then Suzanne gives an example or story from her own life and experience. Mostly importantly, each chapter has a section called The Jesus Factor, which links the content of that chapter to the life of Jesus and/or New Testament principles. She uses the gospels and several of Paul's letters to highlight how Jesus is relevant even in the midst of our hurt. Having linked these two things together, she starts to ask the reader to relate them to her own life, and the steps that she might need to take towards healing. After that is a brief summary of the chapter, with steps to moving forward. Following this, (and my favorite part) she offers a few reflection questions at the end of every chapter, complete with scripture verses to meditate on, prayer points, and ways to implement the lessons of that chapter through practical tips. Sometimes those things are as simple (or difficult) as talking to a trusted person about something that you have been struggling with. Each chapter has at its very end a principle, a prayer and a challenge, which helps connect what you just read in the chapter to your own life. The format and content of the book make it a good devotional book, which you could read a chapter per day, or better yet, per week, taking time to really reflect on the questions at the end of each chapter, as well as taking steps to actually doing things to help the healing process. I think that while I could not personally relate to some of the themes and issues presented in the book, as it was intended for someone with different life experiences from mine, I was still touched by the way Suzanne addressed these issues, and it made for good ways to pray for others who are experiencing heartbreak in one way or another. Be blessed and shine with a whole heart!